« April 5th First Fridays Artswalk! 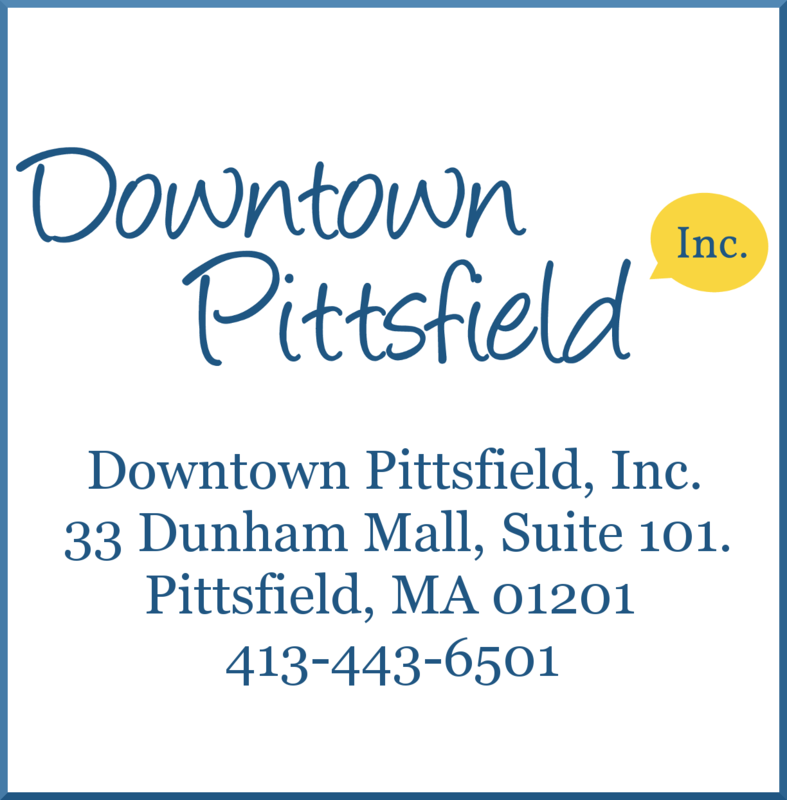 Downtown Pittsfield, Inc. announces Downtown Pittsfield Restaurant Week: an 8-day promotion beginning on 413 Day (Western Mass’ very own holiday)! 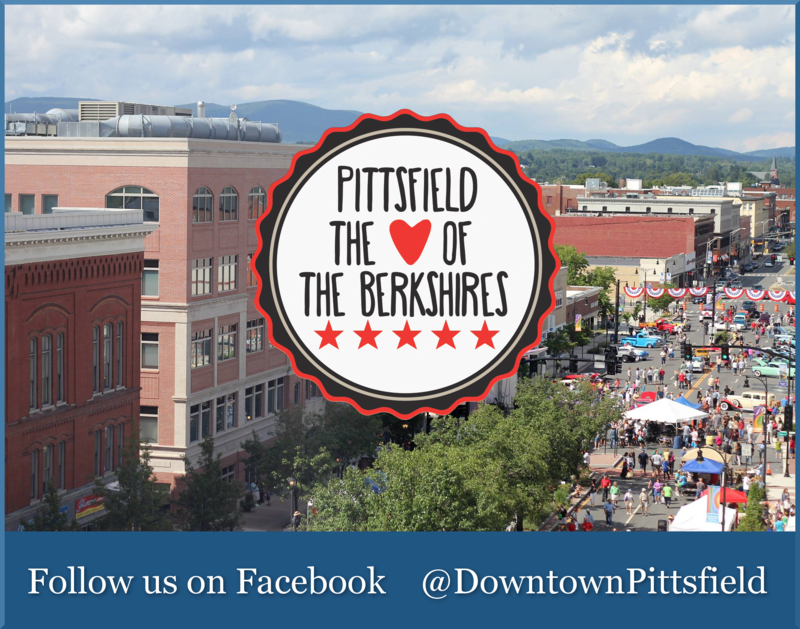 Downtown Pittsfield Restaurant Week will be held April 13-20, 2019.